WHO CAN ATTEND? If you have a body you can be there! 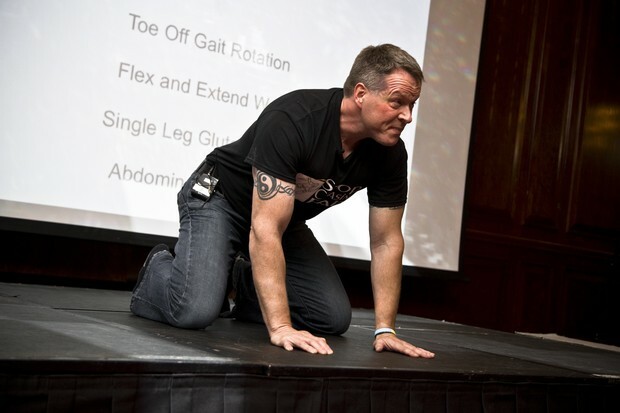 Glute and Psoas Power Zones. If they are inhibited strength suffers. Activate them quickly. Spirals, circles, and rotations. Power lives here. If you don't own the transverse plane you are playing for second place. 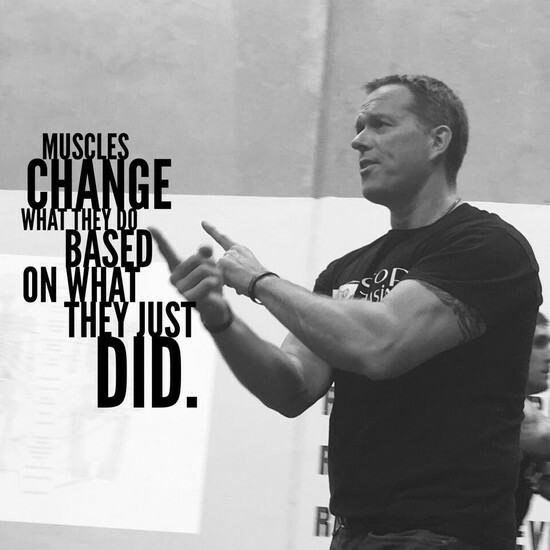 Change how someone moves and you change everything! 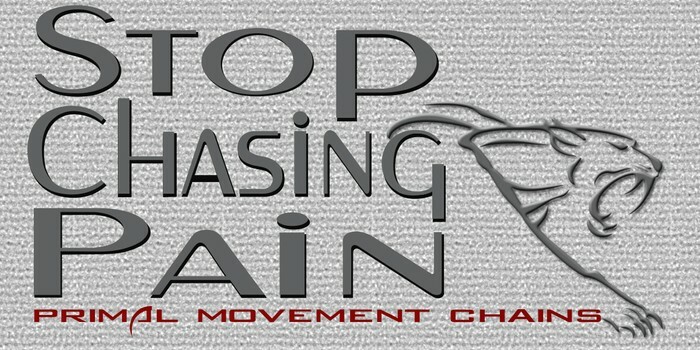 *The Stop Chasing Pain RAIL Reset system for movement dysfunction. *WHY you lose mobility in the first place. 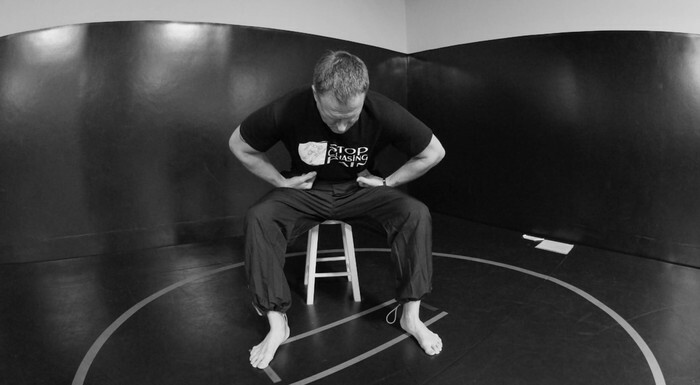 *Breathing and the diaphragm powerhouse link to strength. 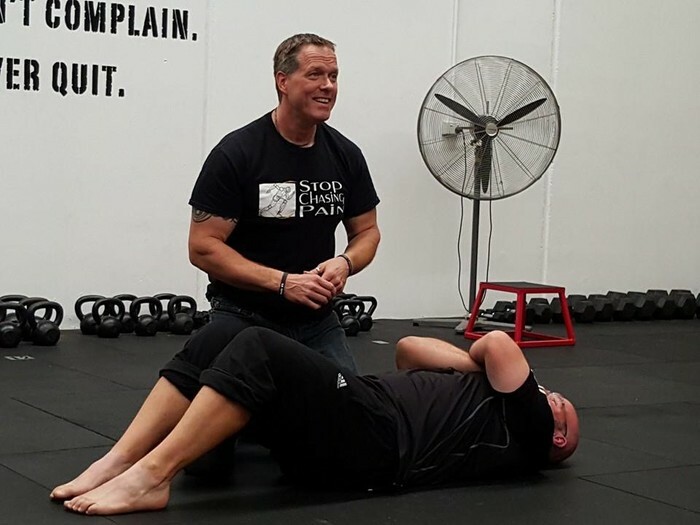 *Fascial Slings and subsystem evaluations. *The #1 Anti-Rotation Torque Test.